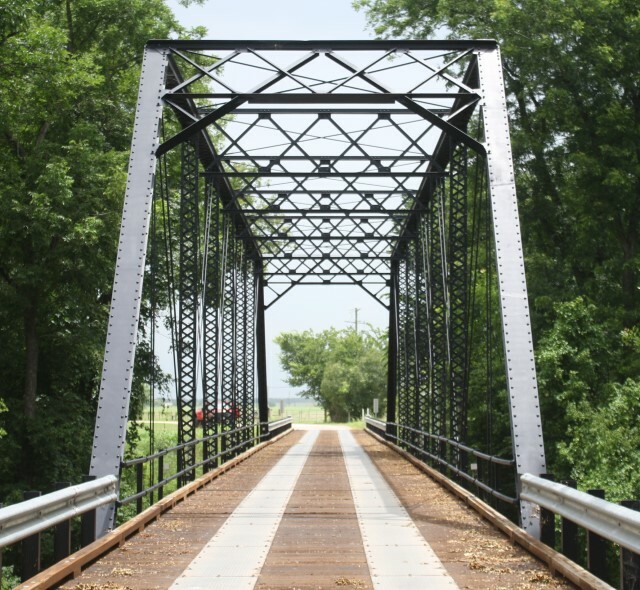 Bach Steel is a metal fabricator that specializes in a variety of areas. 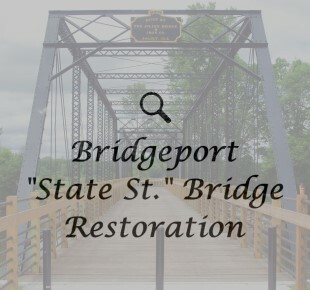 In particular, we are known for our work with historic bridge restoration, including historic metal truss bridges, including both restoration and relocation. 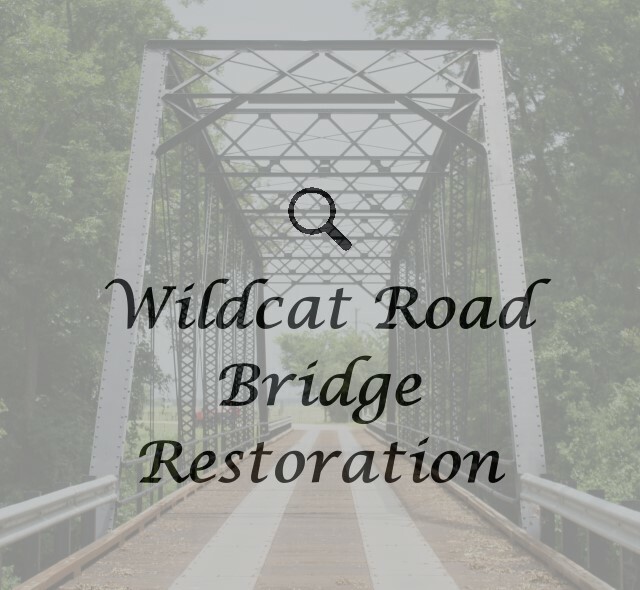 We are experienced in hot metal riveting, and the repair and restoration of riveted structures including 19th Century wrought iron bridges. 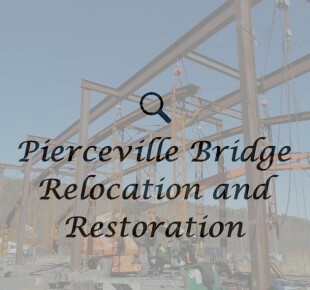 We also do general structural steel fabrication and erection, hand-forged (wrought) iron/steel, ornamental art/furniture, stairs and rails, manufacturing, miscellaneous structural metal work, welding and repair. 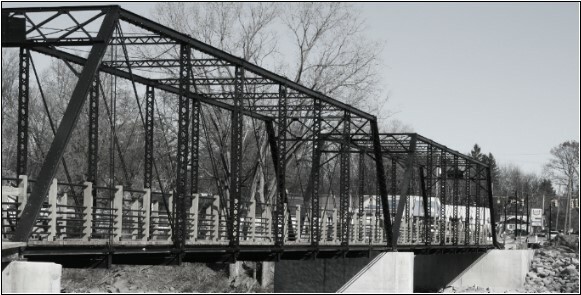 A creative and advanced approach to detailing structural design. We continue to set high quality standards in the steel and detailing business. 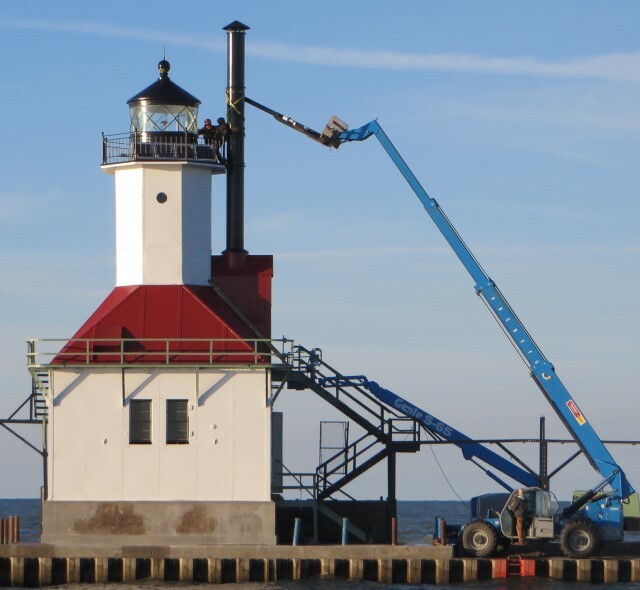 We believe the key to success is providing exceptional service. 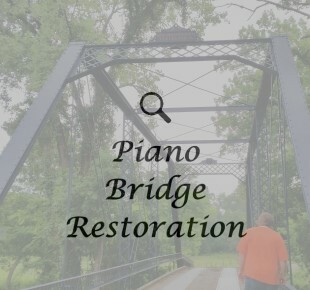 Please explore our website to learn about our company’s diverse areas of experience. Please do not hesitate to contact us with any questions or comments. We welcome your business, and are interested in projects of any size! 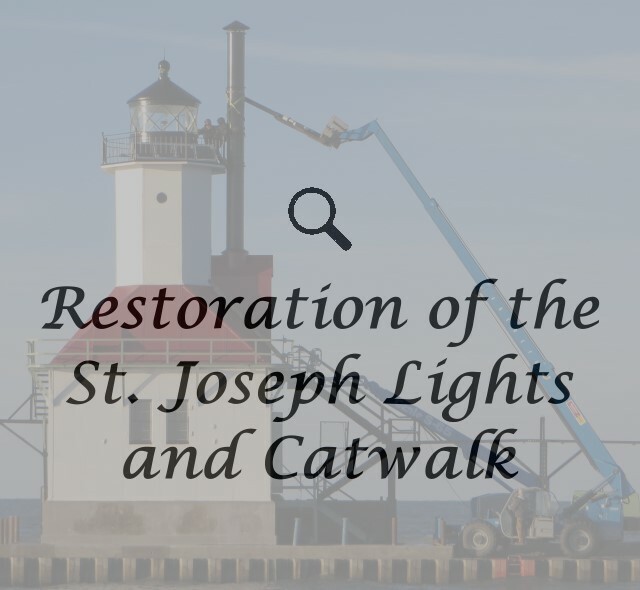 Click here to view our Project Portfolio, Updated For 2019! 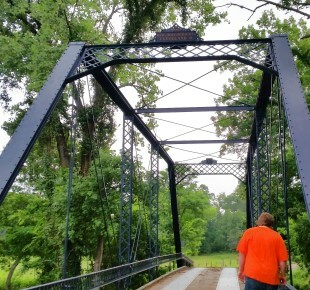 Old historic metal truss bridges are often made available for reuse: functional and elegant alternatives to modern bridges. 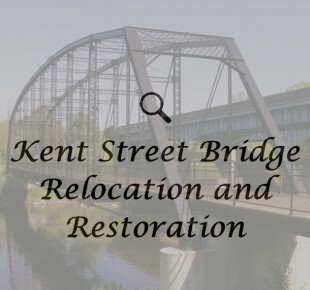 Bach Steel can find a bridge that meets your needs and restore and relocate it to your site. 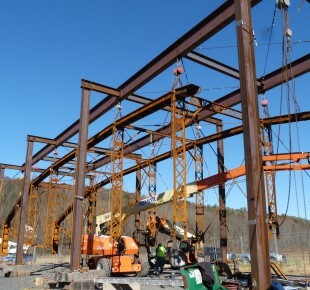 Bach Steel works alongside experienced, licensed Professional Engineers, allowing us to offer a range of services at every step of a project, from preliminary studies all the way to project completion. 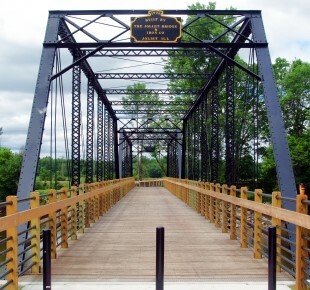 Bach Steel can fabricate attractive signs and ornamental railings to your specifications, or take advantage of our experience designing unique and attractive signs and railings for your project. 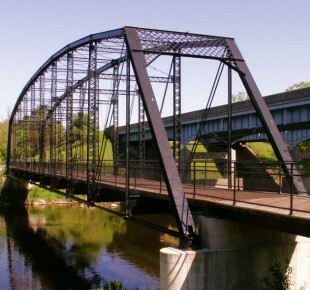 Bach Steel has experience with general structural steel fabrication and erection, as well as some more uncommon projects, such as replicating or repairing historic riveted roof trusses and archways. *Bach Steel uses a free spam filter for our email system.